Smokey and Pucci spending some quality time together. Reading the Port Huron Statement from 1962. The original text here. Not very long and worth the time. A longer draft is available, but I admit I haven’t read that one. As students, for a democratic society, we are committed to stimulating this kind of social movement, this kind of vision and program in campus and community across the country. If we appear to seek the unattainable, it has been said, then let it be known that we do so to avoid the unimaginable. 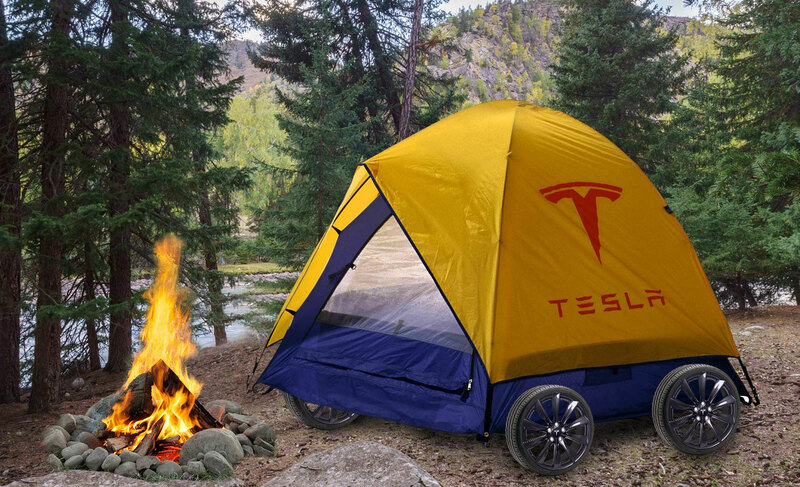 Elon Musk inadvertently spawned a subculture that’s hacking the Model S into a 21st century tent.